It had been almost six years ago when I was in the town of Kovrov, but its window frames is my happy memory. They were the first ones from Vladimir Oblast, and their strict simplicity just won my heart. They have something so brutal about them, that if I would have a house I would certainly decorate it with something of this style. 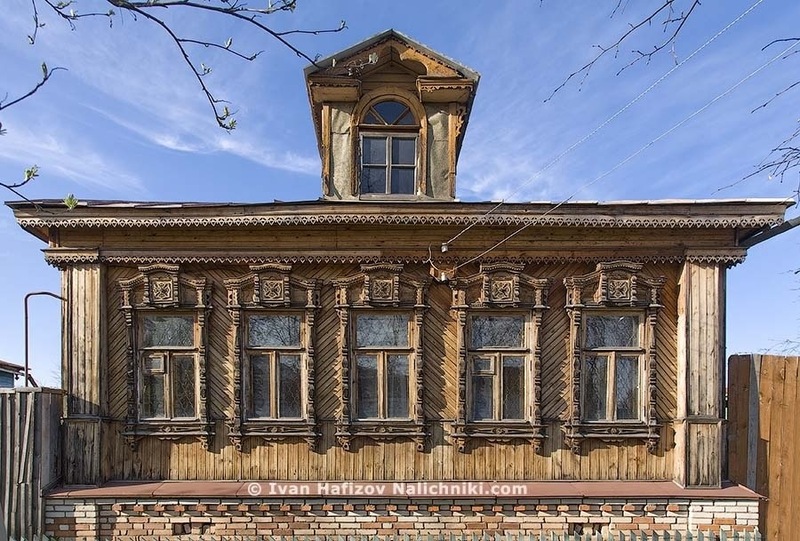 Previous Previous post: Nalichniki(old Russian window frames) with candles.